Could Toys "R" Us be back from the grave? Almost a year after collapsing, Toys ‘R’ Us are ready for a comeback in Australia under new ownership. The well-known toy retailer was saved from the retail graveyard in the US late last month by Tru Kids Brands, a new entity created by former executives of the business acquired its intellectual property. 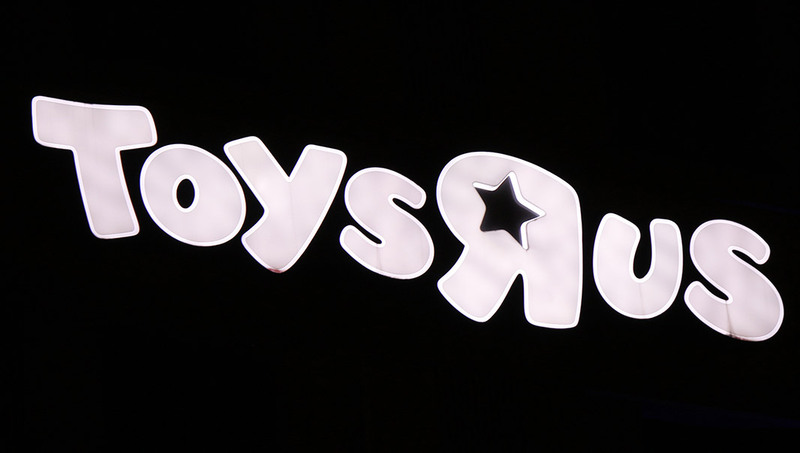 Toys ‘R’ Us has remained a popular and well-known brand across the world, even amid its collapse, but had suffered from years of consecutive losses amid the rise of competitors such as Amazon. Nevertheless, Barry, is optimistic a new vision for the business, built on modern retail principles will prevent the new venture from repeating history. “We have a once-in-a-lifetime opportunity to write the next chapter of Toys ‘R’ Us by launching a newly imagined omni-channel retail experience for our beloved brands,” he said in a release circulated last week. Tru Kids is planning 70 Toys ‘R’ Us and Babies ‘R’ Us stores in Asia before the end of the year, although it hasn’t been revealed how many locations are planned in Australia. A relaunch of Toys ‘R’ Us and Babies ‘R’ Us in Australia raises several questions though, namely whether the business could even be successful in the current retail landscape Down Under. For more juicy details on the brands resurrection check out The Walll Street Journal.